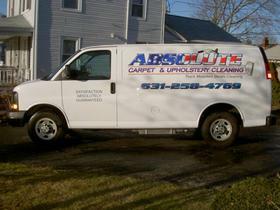 Welcome to Absolute Carpet & Upholstery Cleaning LLC. Is your carpet, area rug or oriental rug looking dull and lifeless? 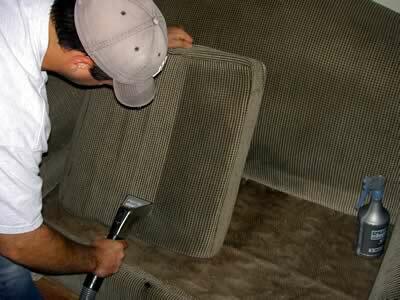 Does your furniture have a little "darker shade" on the arm and head rests? Regular cleaning/vacuuming can maintain the overall look of your home, but a deep steam cleaning by a professional service guarantees all of your textiles will look, feel and smell beautiful once again. 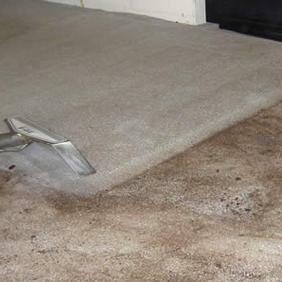 So whether your carpet problem is big or small, residential or commercial, an odor or a stain, count on Absolute Carpet & Upholstery Cleaning LLC. to get the job done right. We are an owner operated, fully insured, IICRC certified company that is fully committed to setting the industry standard. 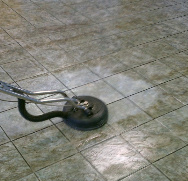 For more information or to receive a free price quote, give us a call today and find out for yourself why our customers come back to us for all their carpet cleaning, upholstery cleaning and tile (grout) cleaning needs. "COMMERCIAL & RESIDENTIAL Carpet Cleaning, Upholstery Cleaning, Tile and Grout Cleaning Service"
"eco friendly, hypo-allergenic, biodegradable detergents, deodorizers and enzymes...safe for children and pets, thoroughly extracted upon completion"
"All major credit cards and personal checks accepted"
"Made an appointment very last minute and Jeff was able to squeeze me into his schedule. Jeff is very polite and meticulous with his work. My couch which had a stain from my puppy came out amazing. Looks brand new. And my kitchen chairs have been through the ringer. He left them looking brand new as well. He also cleaned my master bedroom carpet, hallway and stairs. It looks like it was just installed. 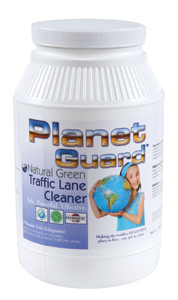 I highly recommend and will definitely use again. Thank you Jeff for your amazing work"